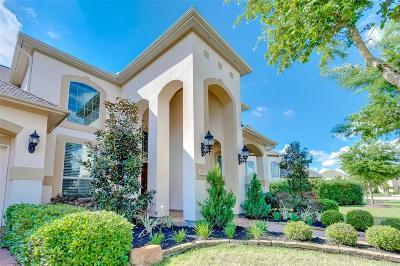 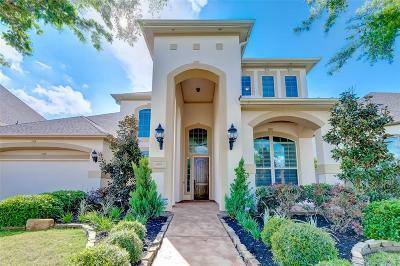 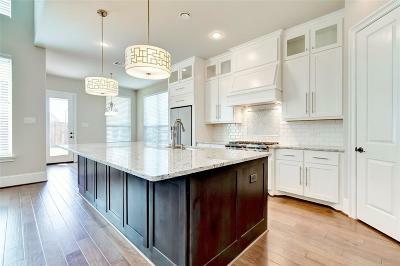 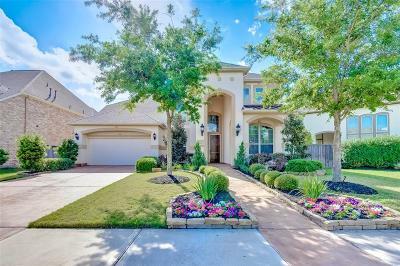 10211 Augusta Breeze is a stunning semi-custom Toll Brothers home in the gated section of Cinco Ranch Southwest. This is a gorgeous home with fantastic space in an award winning Master Planned Community and school district - checks all the boxes! 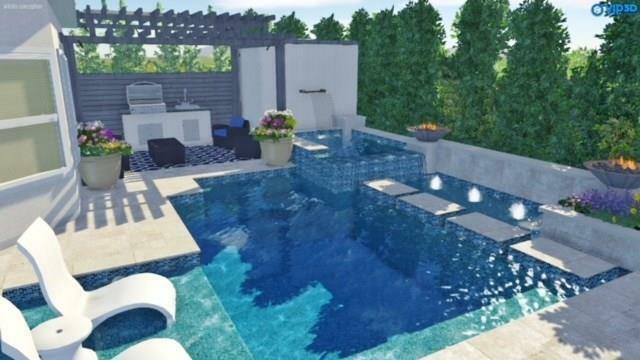 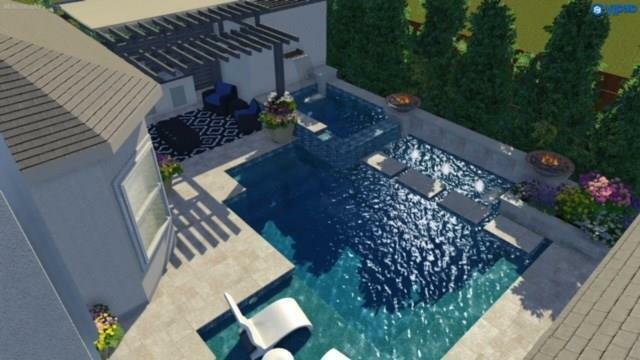 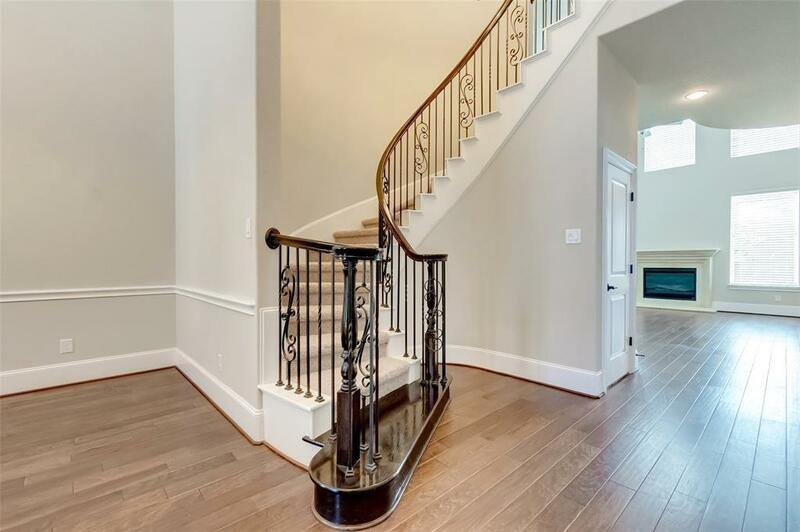 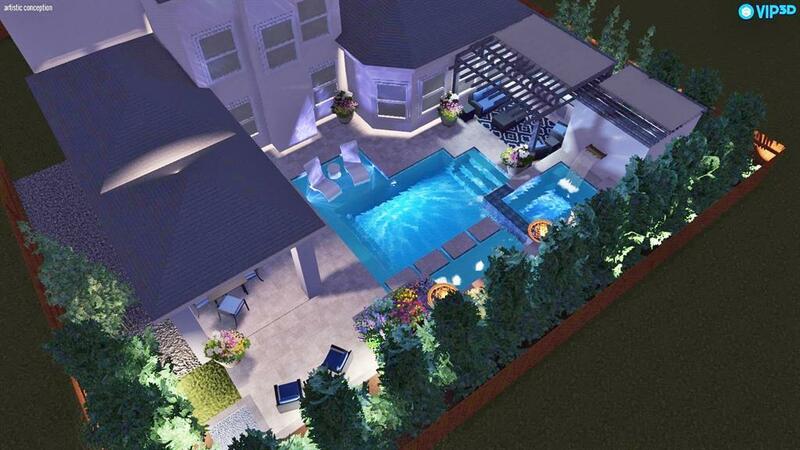 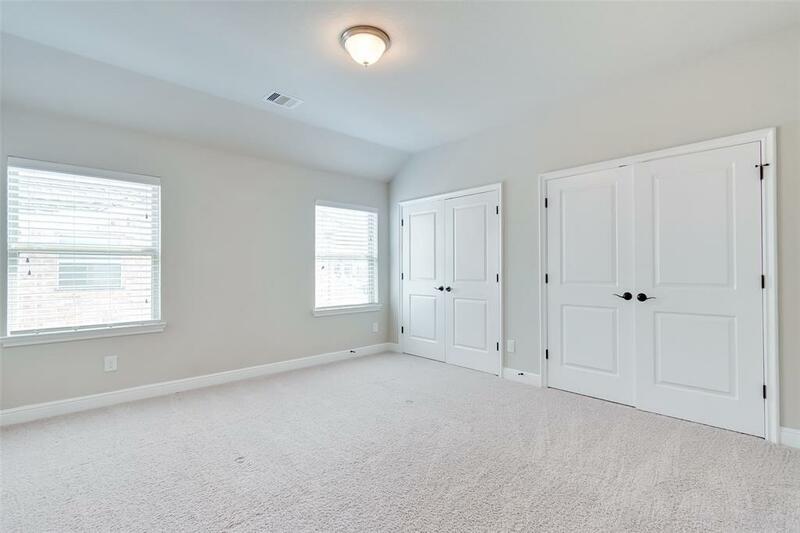 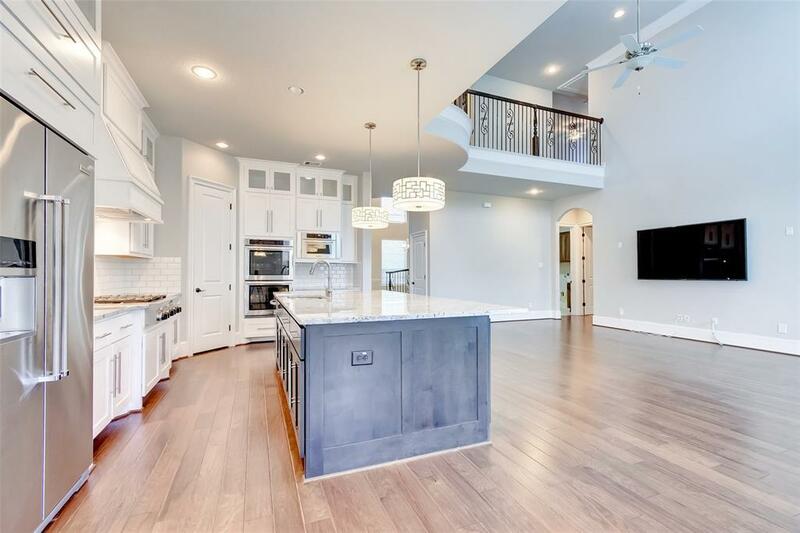 It offers 5 bedrooms, (2 bedrooms & fulls baths down), 4.5 baths total, a gameroom, study w/double doors, formal dining, covered back patio, 3 car garage & phenomenal kitchen all with high-end design features & finishes in 3,752 square feet. 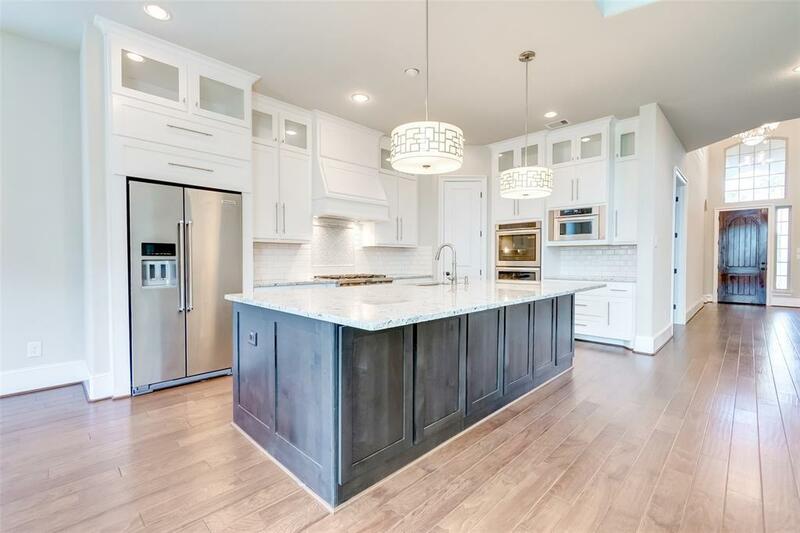 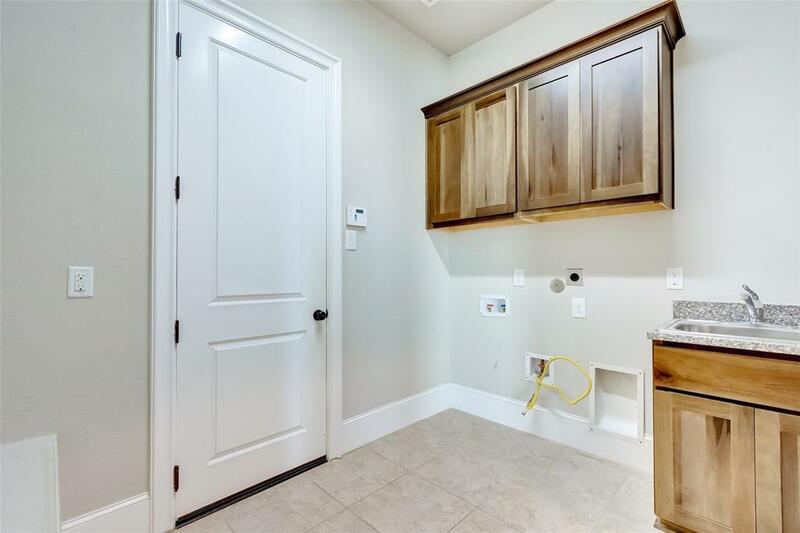 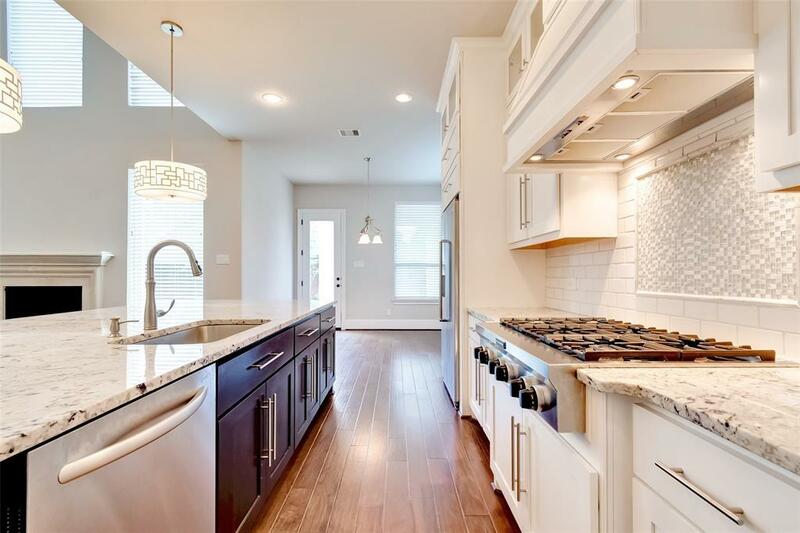 The home cook will love the incredible cabinet storage in this island kitchen, including double upper cabinets, some glass front cabinets, sparkling subway tile backsplash, Granite countertops & Stainless Steel appliances. 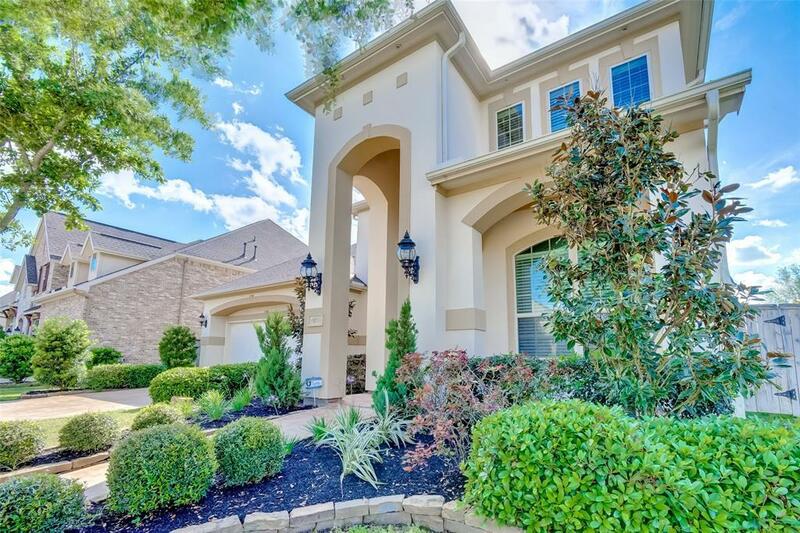 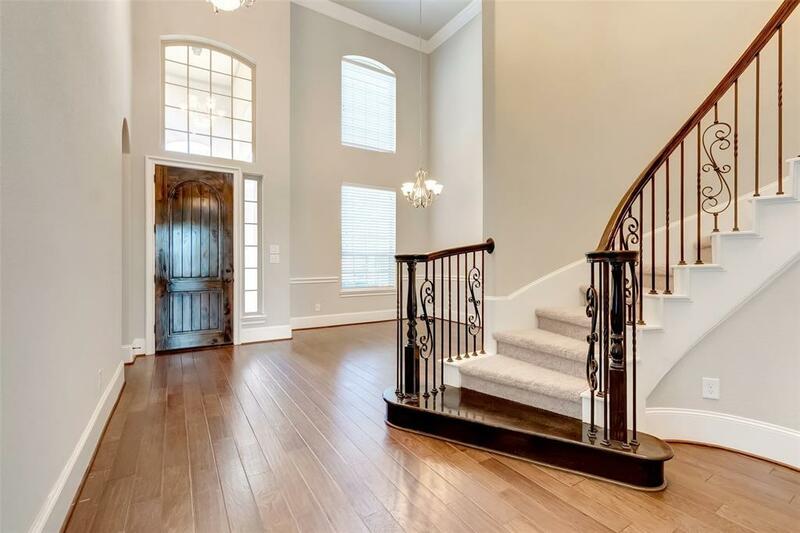 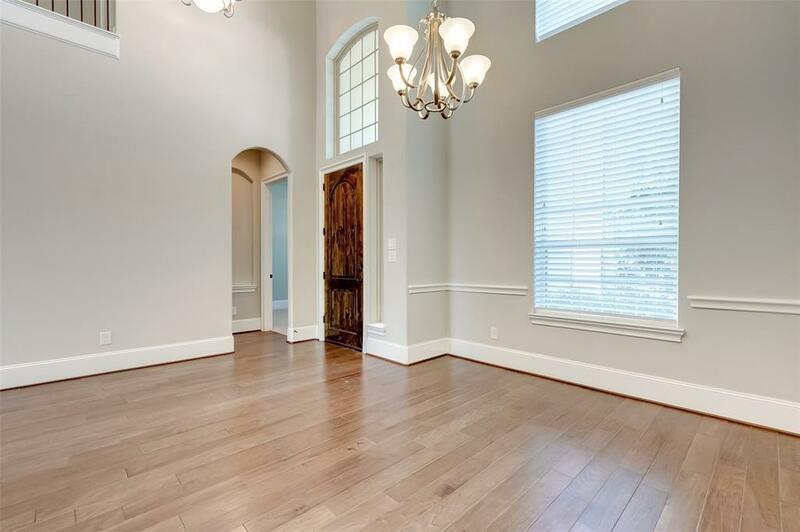 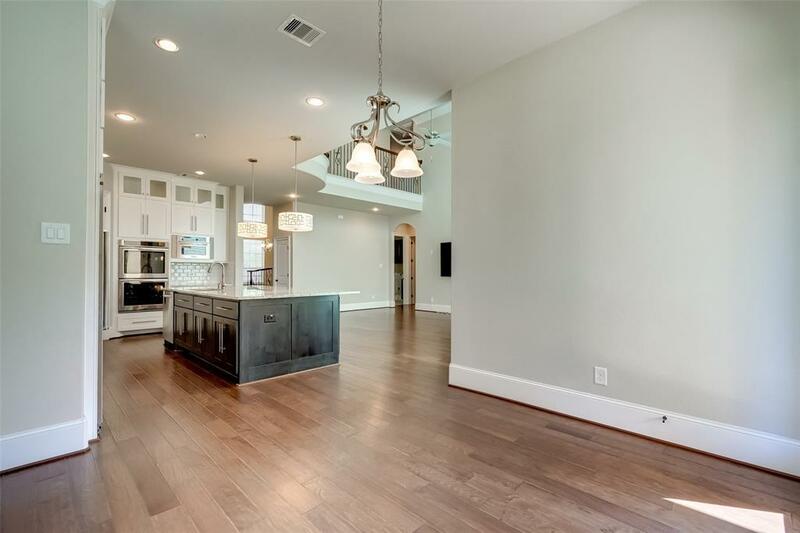 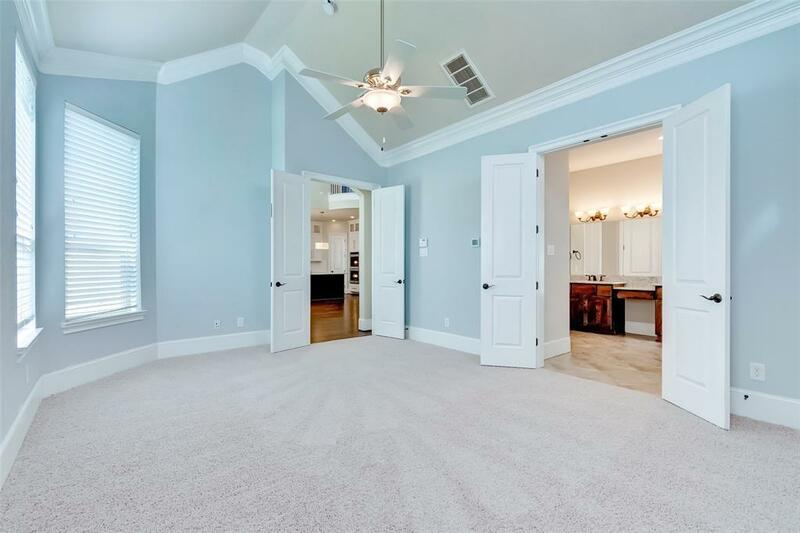 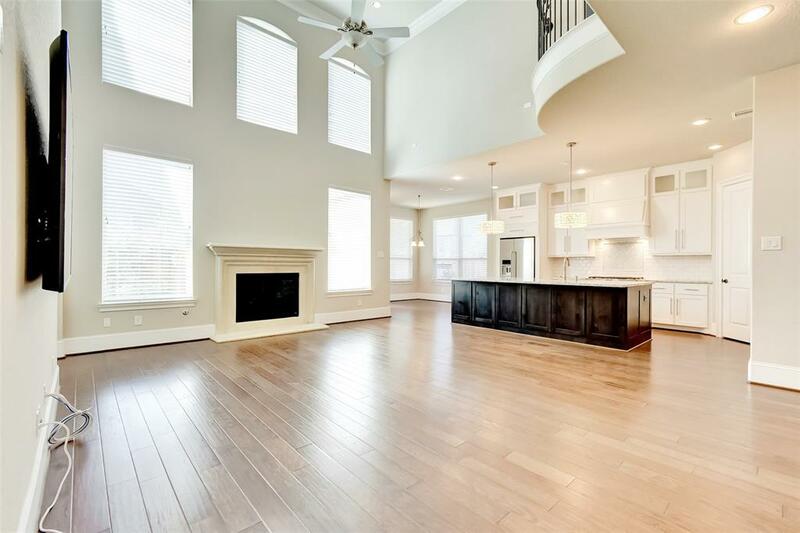 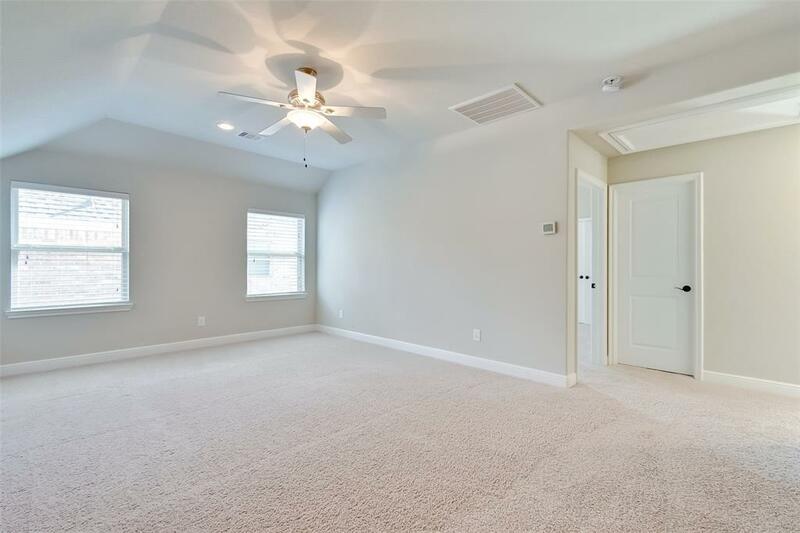 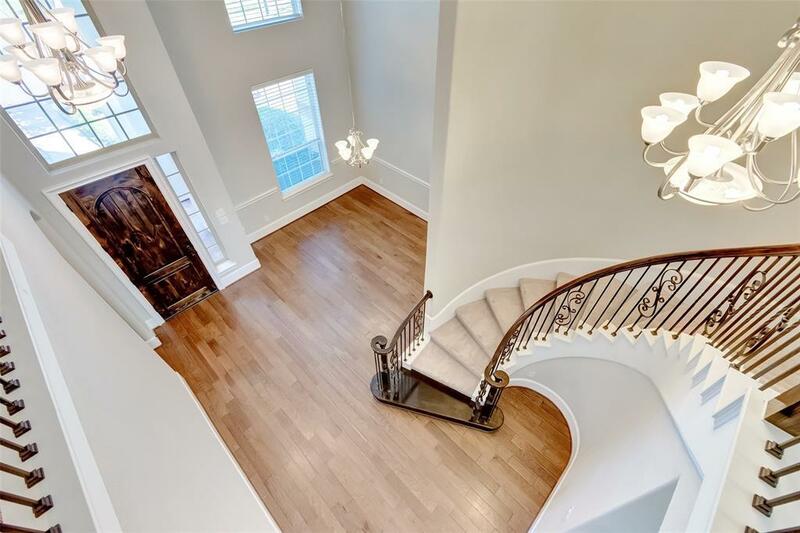 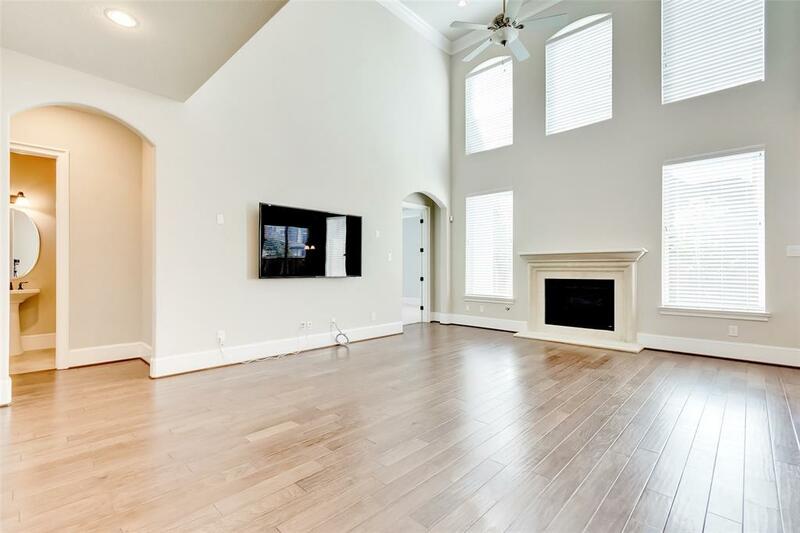 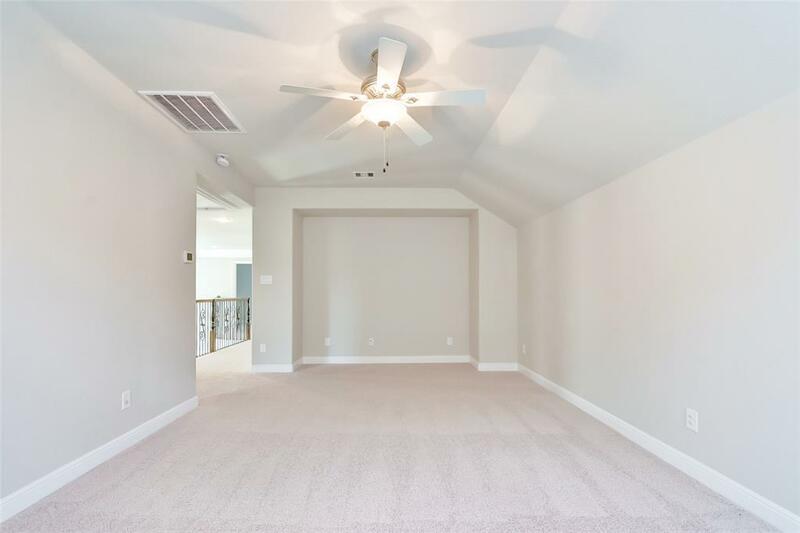 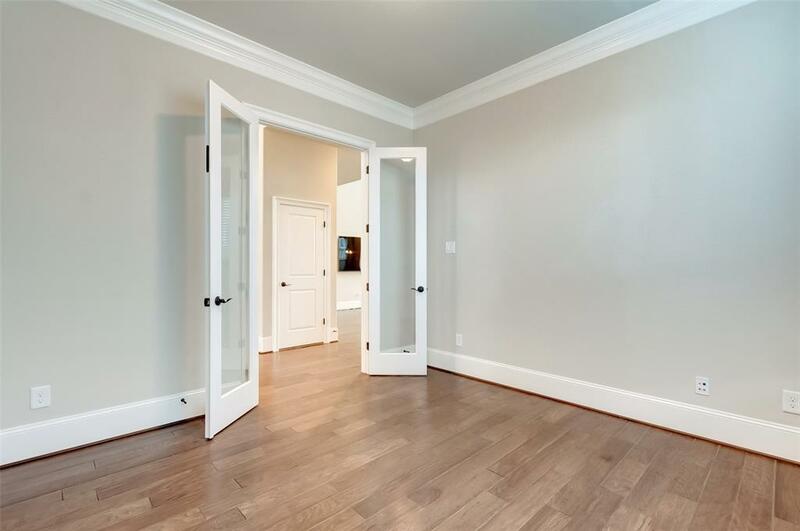 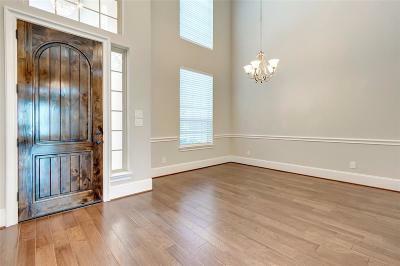 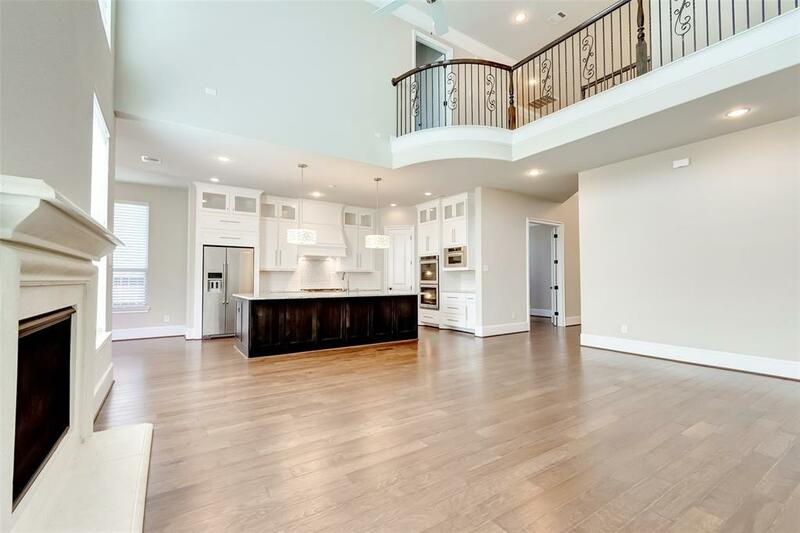 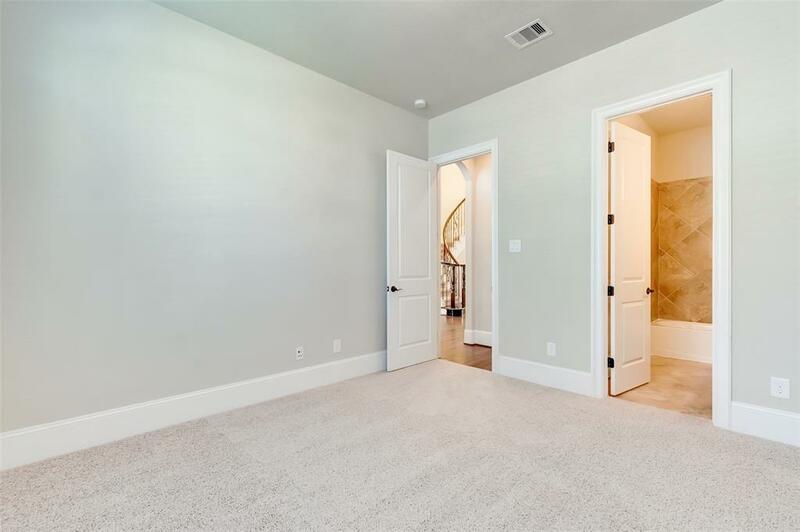 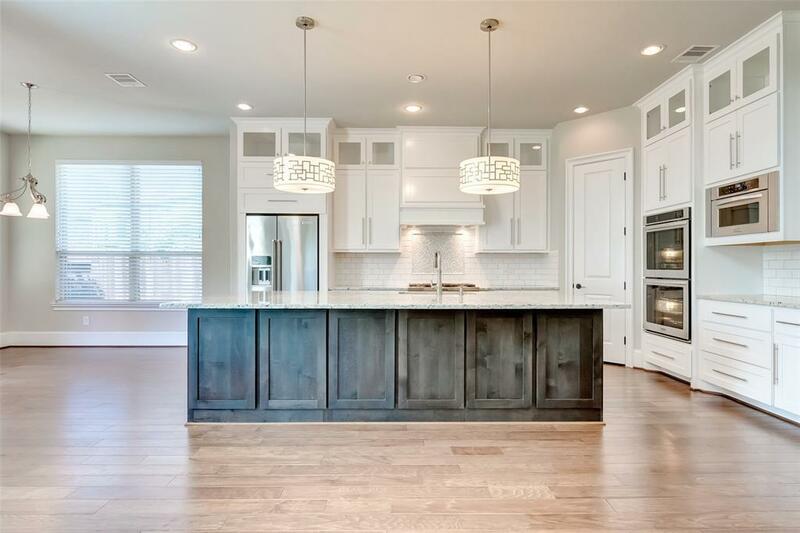 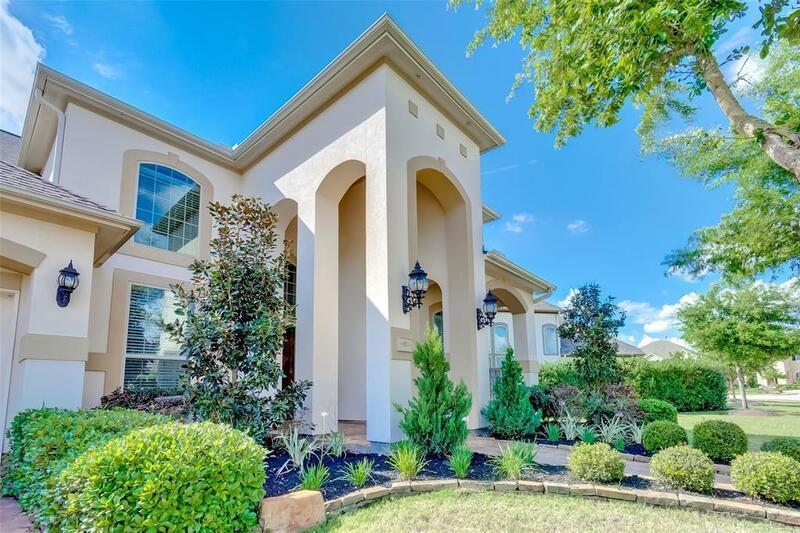 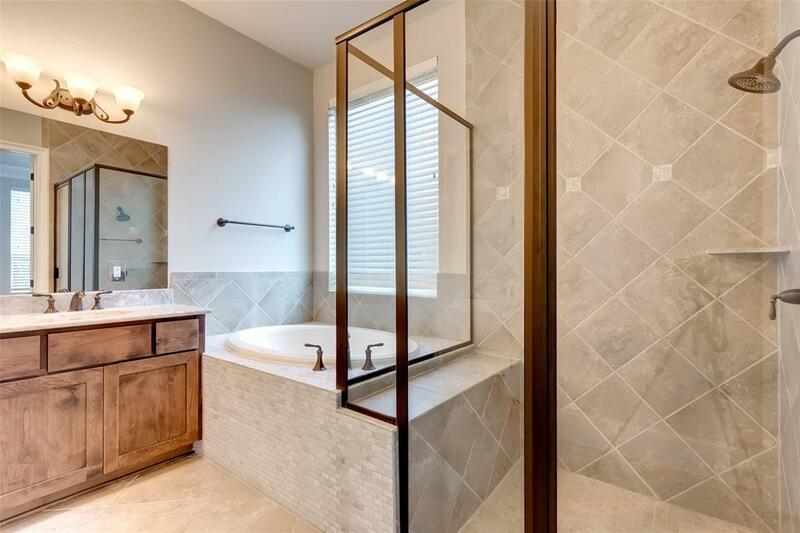 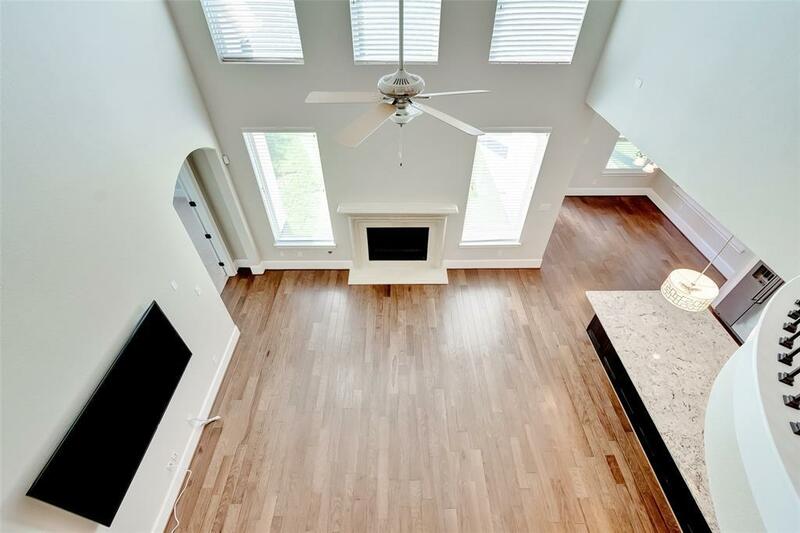 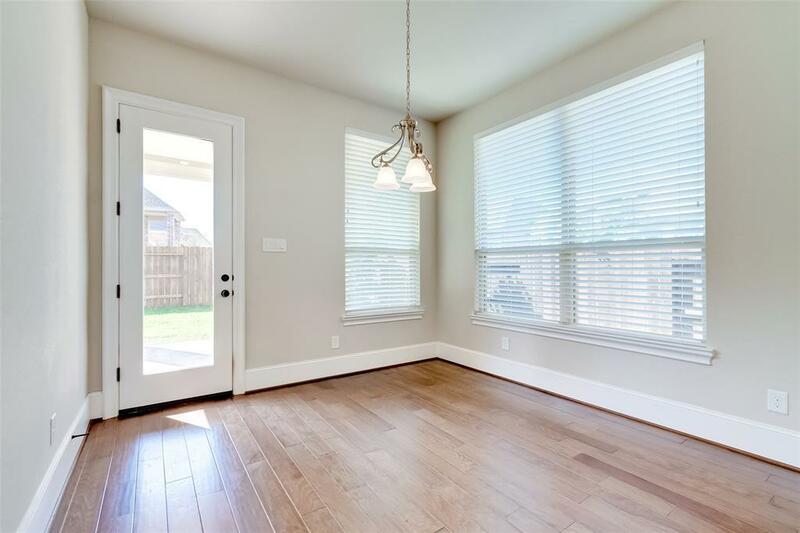 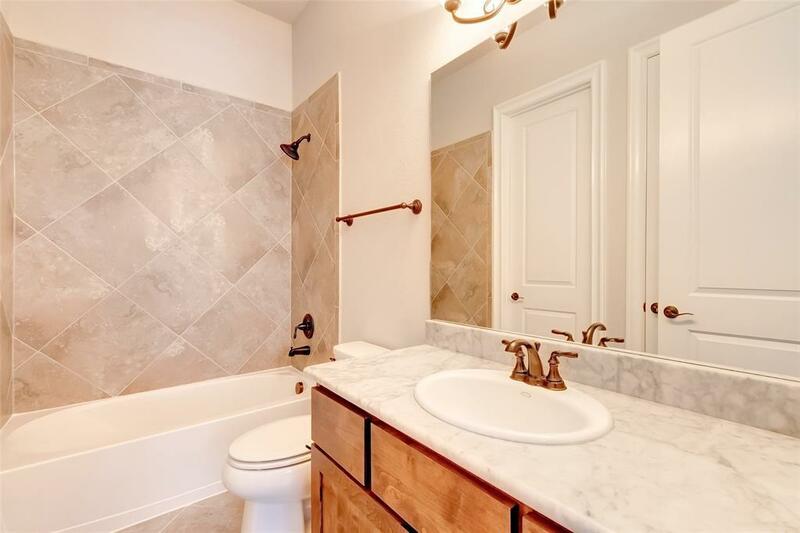 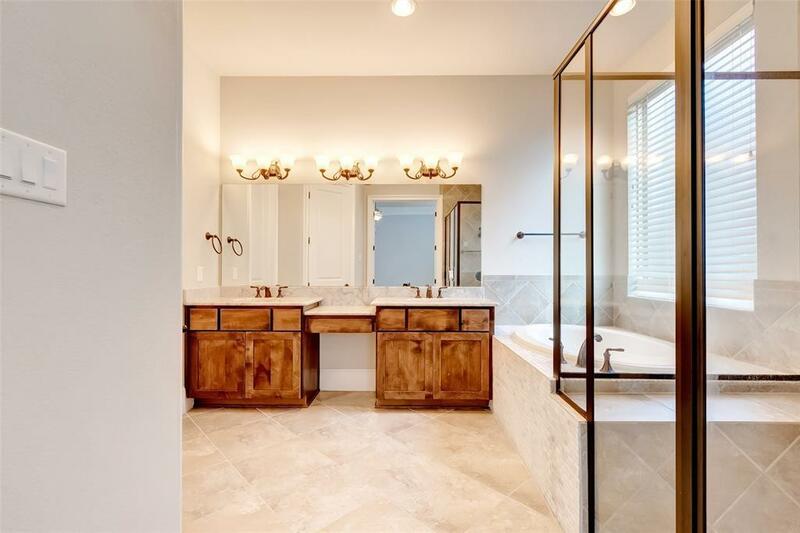 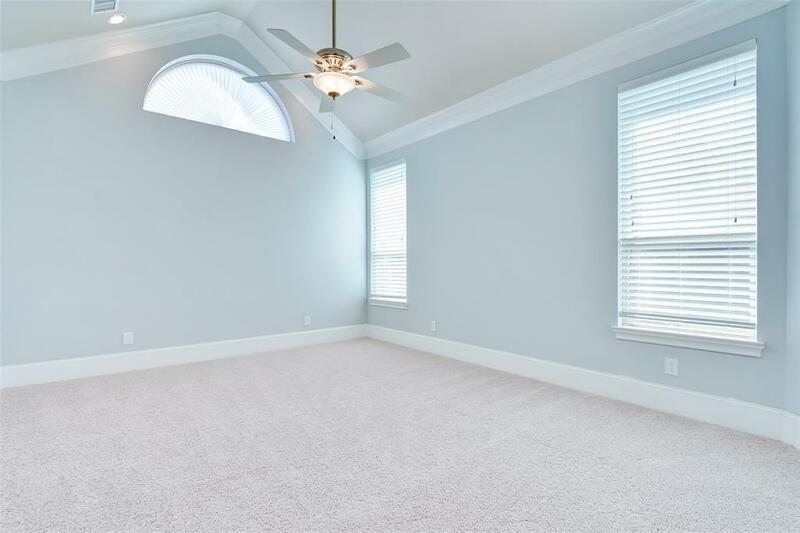 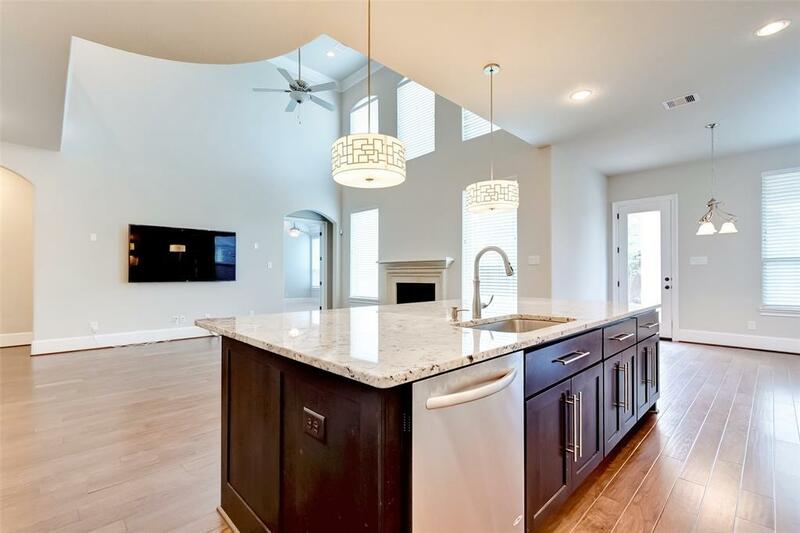 Wood flooring, soaring ceilings, double crown mouldings, Located near many of Katy's popular dining & shopping venues and the Cinco Ranch Lake House and pool. 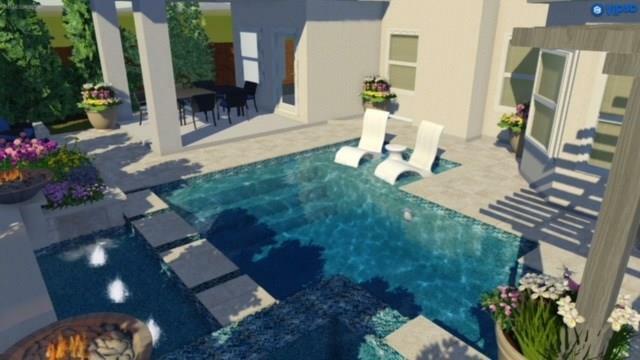 Residents have full access to ALL Cinco pools, tennis courts, parks, playgrounds and walking paths. 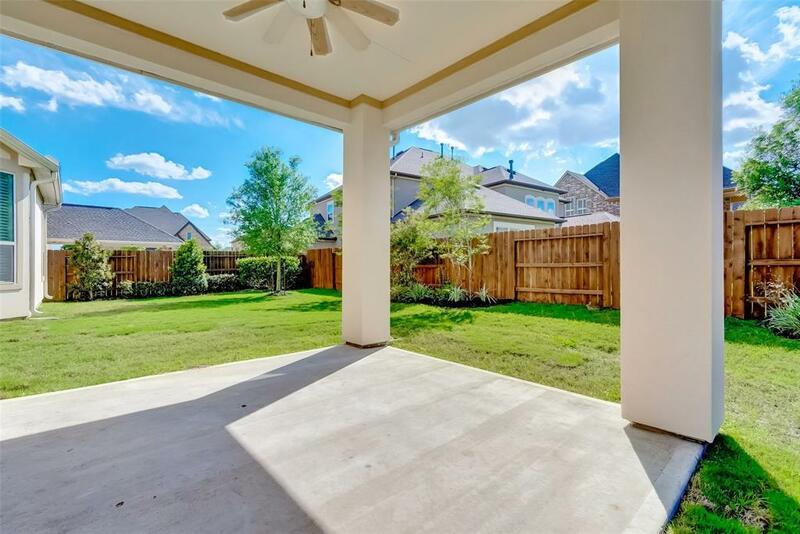 Zoned to stellar Katy ISD. 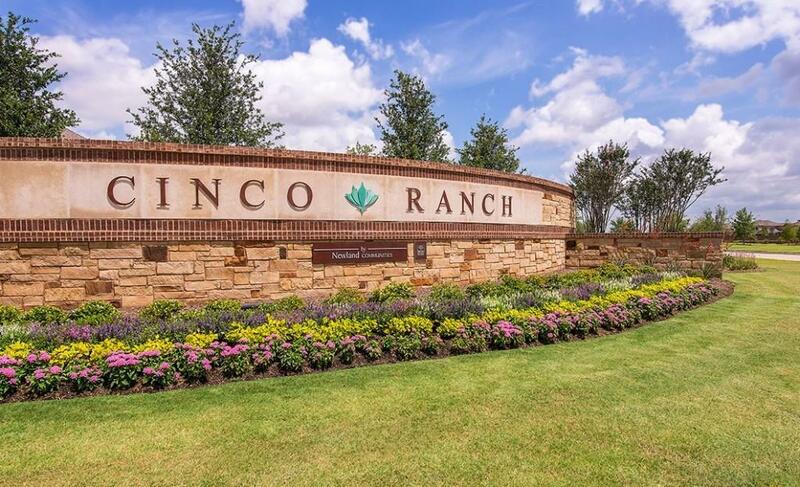 Directions: From Cinco Ranch Blvd, Turn South Onto Spring Green Blvd. 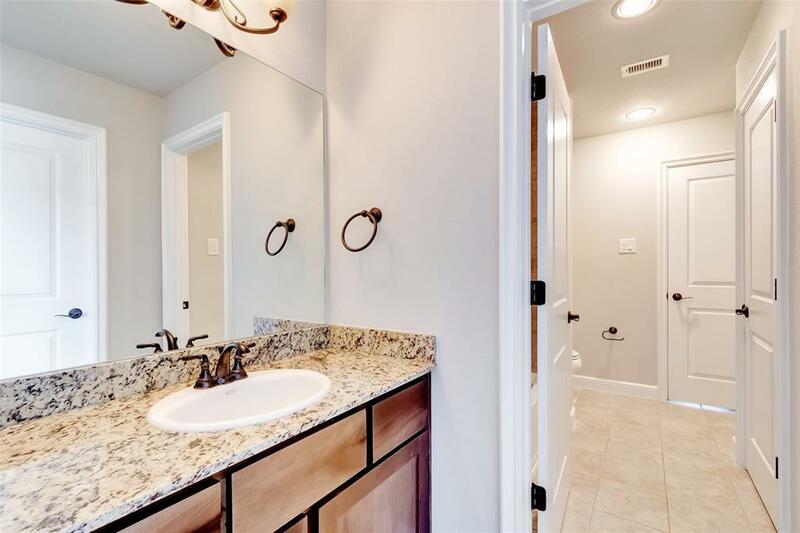 Left Onto Granite Bluff. Left Onto Augusta Breeze. 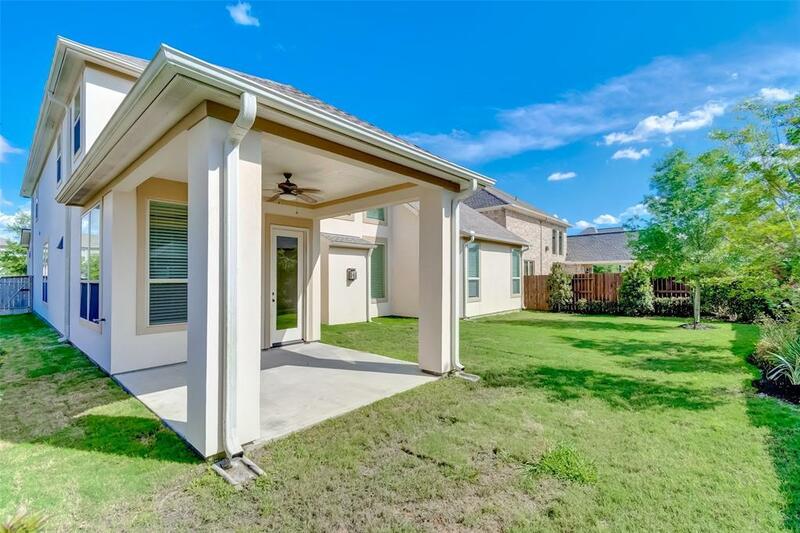 Home Will Be On The Left.